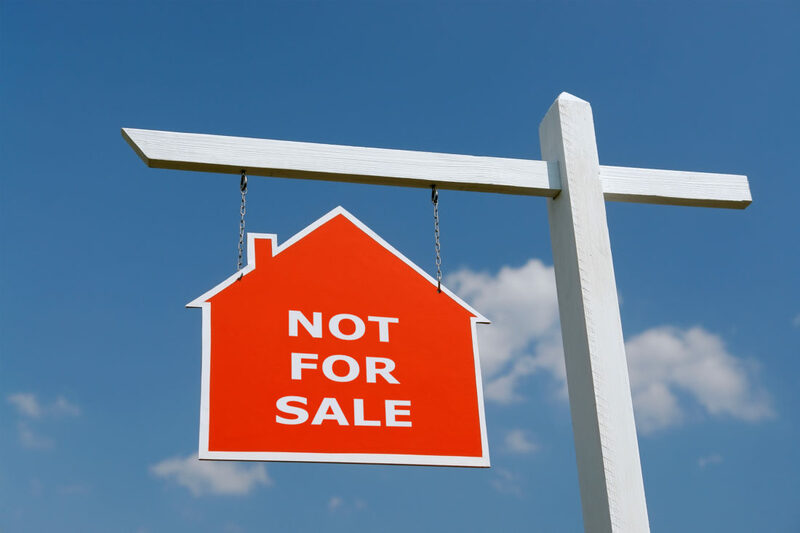 Avoiding a Short Sale to Keep Your Home | Kelley & Fulton, P.L. Short sales are a popular choice for homeowners looking to stay off foreclosure. However, they are not always the best choice. When a homeowner completes a short sale, he sells the home for an amount which is less than is owed on the mortgage. While this reduces the financial burden, there are other methods available after a borrower goes delinquent on payments and enters loss mitigation which may be permitted by the lender. These alternatives are a means of increasing affordability of payments while keeping the home. For homeowners under temporary financial distress, the lender may grant forbearance. Forbearance usually lasts from six to 18 months, and lessens the monthly payments so that the borrower can get back on his feet. Once the delinquency amount is satisfied, the regular payments will resume. Through loan modification, a lender may allow the borrower to adjust the monthly payments to meet his budget and/or lower the interest rate. If the borrower needs both the monthly payments and the interest rate lowered to meet his budget, the lender may accommodate this by lengthening the term of the loan. Refinancing is available for many borrowers with a good credit score and whose homes still have relatively good equity. This alternative replaces the current loan with a new one which features more affordable payments. Bankruptcy can be a great tool for avoiding foreclosure temporarily, at least temporarily. By filing for bankruptcy, a homeowner may be able to relieve himself of another debt which is hindering him from making mortgage payments. However, before resorting to this course of action, it is important to be certain that payments will be able to be met in the future. This is not an option for every filer, but for some, paying off the total amount due is the best plan. Borrowing from family or getting a hefty raise might make this method an option. The borrower may also be able to file a Chapter 13 bankruptcy to pay the back the due amount over time. If you are struggling to keep up with your mortgage payments, a Boynton Beach foreclosure attorney at Kelley & Fulton can help you through it. The choices mentioned here are just a few of those available to you, and the team at Kelley & Fulton will work with you to determine the plan which is best for you present situation. Call today to learn more.